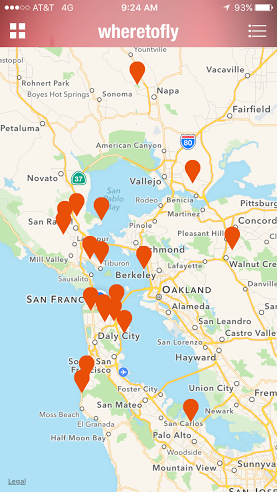 The app that geographically sorts locations to fly your drone near you! where should I fly my drone? Find new places to fly when on vacation or just looking to explore. Share your favorite places to fly your drone with your friends.